Skeleton Flower is bright lavender color. They are delicate and only bloom during the morning hours. On this humid, windless day I captured this image. 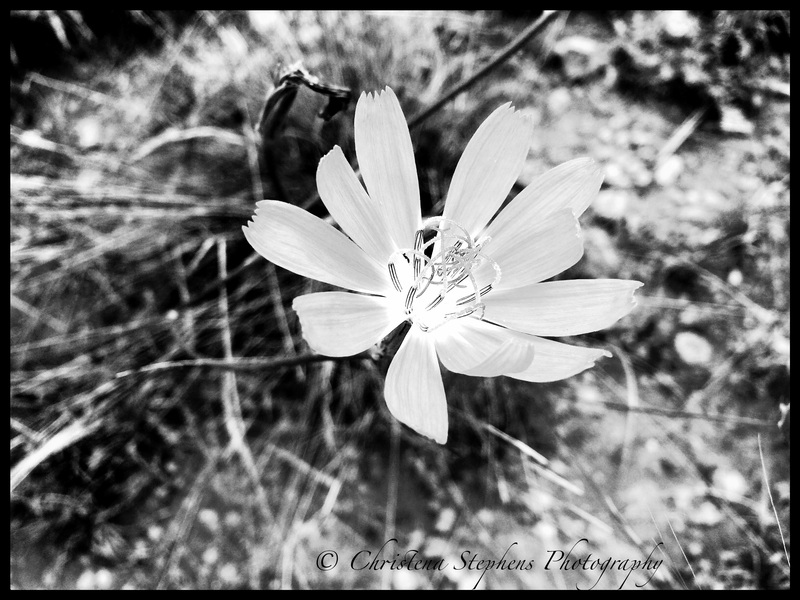 I converted it to black and white to be used in a forthcoming publication for a Wildflower Workshop.